An aircraft model is unmanned small size aircraft most commonly referred to as a scale model. This is an imaginary or replica of an existing aircraft. 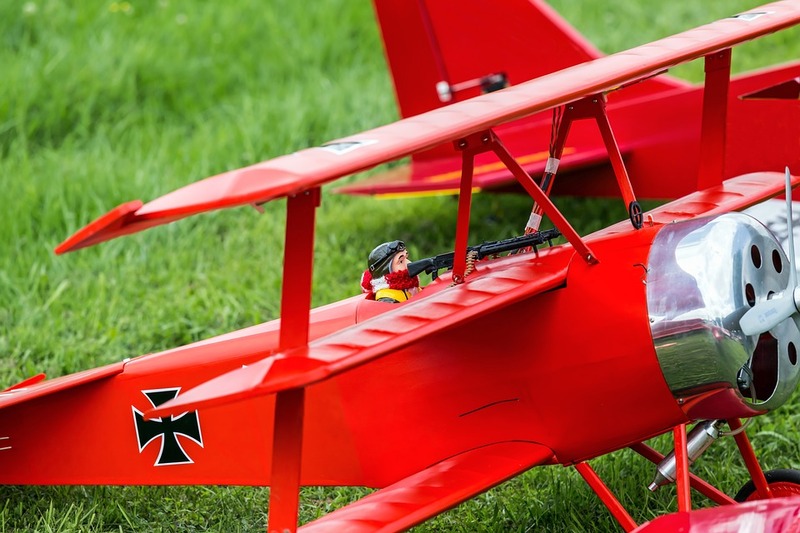 The model aircraft are mainly divided into two groups that are: the flying and non-flying. 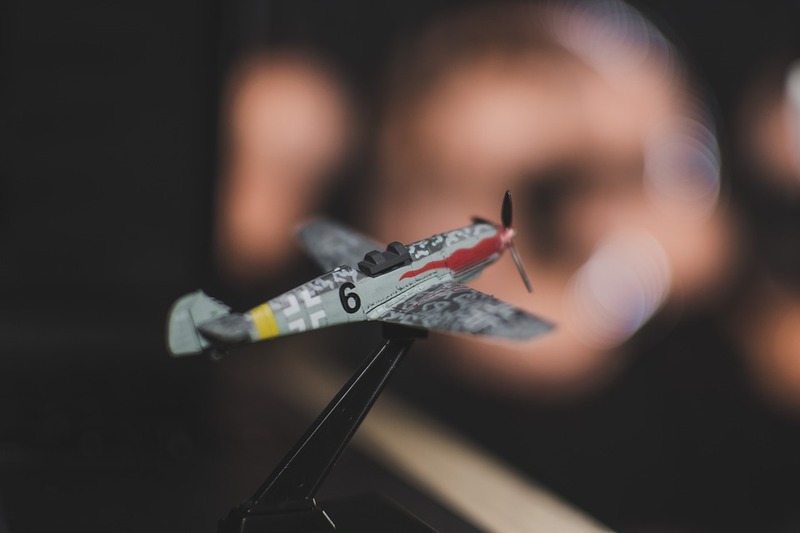 The non-flying models are sometimes referred to as display, static or shelf aircraft models. The static model (those that are not meant to fly), are mostly scaled, built and painted. They can paint the whole models or that that need to be clipped together. These mostly range from toys to more detailed and highly accurate models that require wide space to build and many hours of work. They are made from white metal or plastic. The static models come in form of kits. This static can be for research uses like the wind tunnel models that are used for testing and developing new models. They can be modeled as a whole or parts only. The static models are not only limited to aircraft but to boats, ships, animals, soldiers, and even houses. The flying models or the Aeromodelling are collective in all forms for sport and pastime model aircraft kit. These are full aircraft that have been scaled down, while some are built with no intention of looking like any existing aircraft. They do not mostly resemble aircraft for some are modeled to look like birds and other animals like dinosaurs. Due to changes in its design and size, the space required to control them is small, the stability and also the effectiveness if affected. These factors like the model’s Reynolds number determine the reaction of the model when it flies past its limit. The injection molded polystyrene plastic; carbon steel molds are the most commonly used form for making these kits. Injection modeling requires a higher degree of automation and precision. Though these processes require much capital to run and the models are expensive, the models are more accelerate and high in quality. Other materials include cast copper molds, rubber molds and even cast resin. The aircraft models made from these materials have a short lifespan and, of low standards and the labor cost is higher too. Then there is the vacuum forming which is another method of modeling. Its an option as an alternative to injection. Paper is another material that can be used to make scale models or card stocks is also used. By the use of the card the model kits are not only meant to model aircraft but also for buildings, vehicles, firearms, computers, and animals. Before all these materials where available people used to make them from bamboo wood and also balsa wood that they would then cover with tissue paper. It was not only difficult but also time-consuming. These days the desktop models are made of fiberglass (mostly meant for travelers, collectors, and aircraft manufacturers), mahogany, die-cast metal, plastic and also resin. Paper is another material that can be used to make scale models or card stocks is also used. By the use of the card the model kits are not only meant to model aircraft but also for buildings, vehicles, firearms, computers, and animals. Before all these materials where available people used to make them from bamboo wood and also balsa wood that they would then cover with tissue paper. It was not only difficult but also time-consuming. These days the desktop models are made of fiberglass (mostly meant for travelers, collectors, and aircraft manufacturers), mahogany, die-cast metal, plastic and also resin. All these models are ready made but can also be preordered depending on what one is looking for and the specification on requires. One is only limited by his imagination. The aircraft models are mostly meant for travel agents and airlines that mostly give these away as gifts and presents to their clients.